Ginkgo is a very unusual tree. Often referred to as a living fossil, ginkgo leaves appear as fossils dating to more than 200 million years old. Some of these fossils have even been found in Nebraska. Ginkgo is best suited to the eastern half of Nebraska where picturesque trees are regularly encountered. 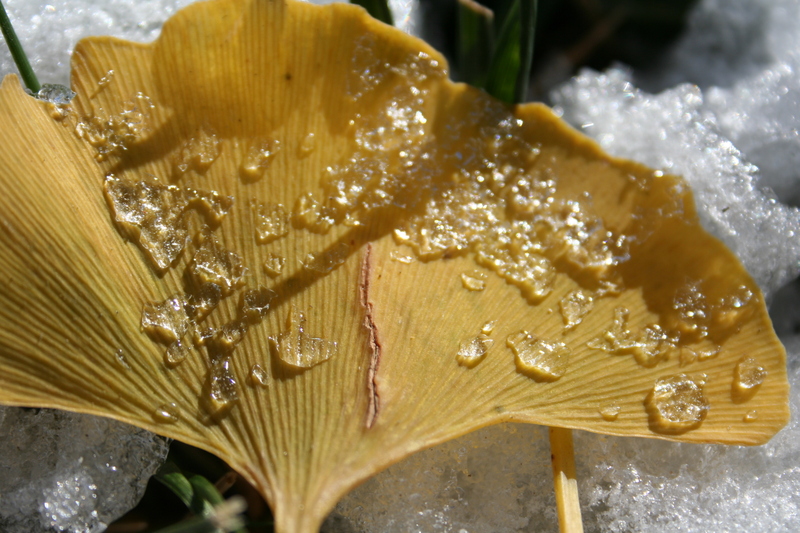 Positive attributes of ginkgo include its strong, upright habit; strong branching; tolerance of poor soils and air pollution; and its golden-yellow fall color. 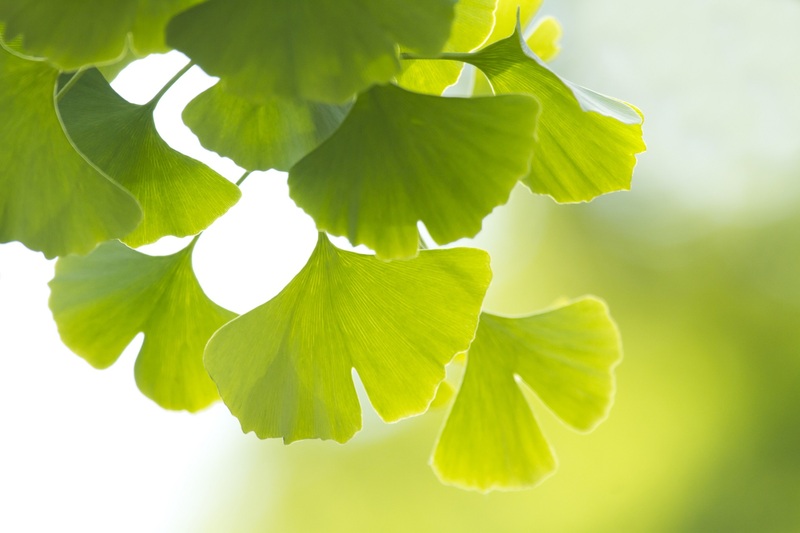 Ginkgo also has very distinctive, fan-shaped leaves, which somewhat resemble the maidenhair fern, and thus the reason it is also known as the maidenhair tree. The tree has one significant liability: the small, fleshy fruits born on female trees can be downright stinky. Fortunately, most trees sold in nurseries are male clones that won’t produce fruit.